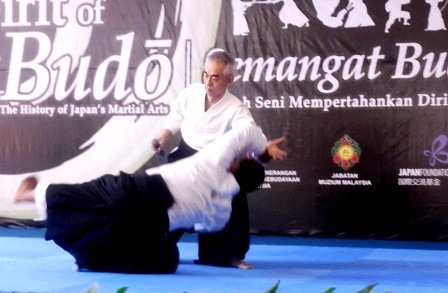 Upgrading in 2018, at the Academy Aikido Jyuku Malaysia Aikikai, HQ Dojo conducted by Yamada Shihan. 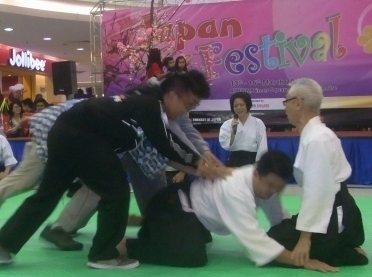 Held in conjunction with the 30th Anniversary of Japan Brunei Friendship, Aikido demonstration was held over several days during the "Japan Festival", organised by the Times Square Shopping Centre. 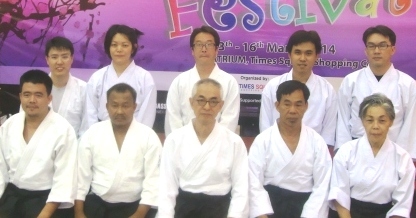 Together with Yamada Shihan, three other members from Kuala Lumpur, four members from Kuching along with the Aikido representatives from Brunei, Aikidamashi Dojo and Brunei Aikido Foundation, took part in the demonstration which had the audience buzzing with interest. 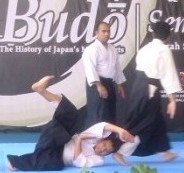 An Aikido demonstration was held at the outdoor stage of Muzium Negara on 9th June, 2012. 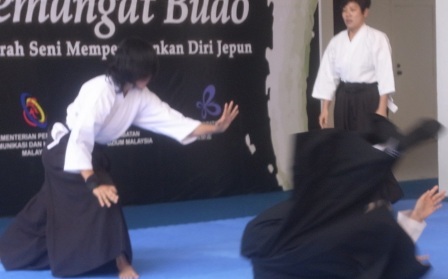 Members from the Wangsa Maju Dojo and two lady members from Japan Club Kuala Lumpur participated in the demonstration to an audience of 150 people. 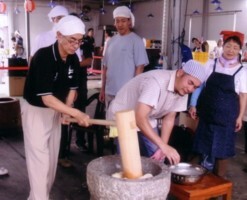 This event was organised by the Department of Museums Malaysia and the Japan Foundation. 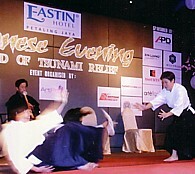 Demonstration at the "2011 Tohoku Earthquake and Tsunami Charity Event" hosted by Eastin Hotel on 2nd April 2011. 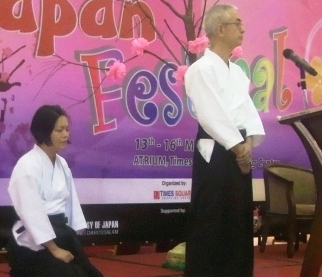 Shihan Jun Yamada and Atsushi Sensei (5th Dan) conducted the annual seminars in Abu Dhabi and Amman, from the 21st to the 28th February, this year. 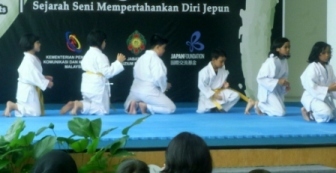 In this trip, Shihan witnessed the Abu Dhabi Aikikai growing at a tremendous speed under the leadership of Mr Diyab Alseery, and who's organization is also supported by the UAE government. 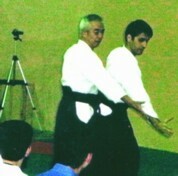 Seminars conducted in Amman, Jordan, had participants from Syria that was led by Yukioka Shidoin (5th Dan) and ten persons from Palestine. 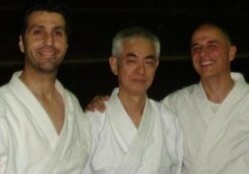 This is the first time that members from the Palestine Dojo joined Shihan's seminar in Jordan. 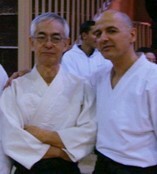 The Aikido Dojo in Palestine has just been set up and with the cooperation from Jordan Aikikai, we look forward to the growth of their club. 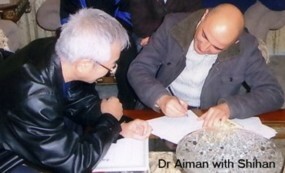 Of course, local members in Amman also participated with much enthusiam, making the best out of the seminars. 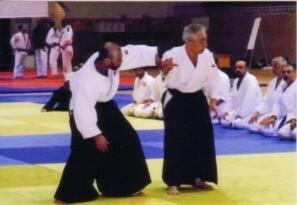 Atsushi Sensei in Sekishin Dojo. 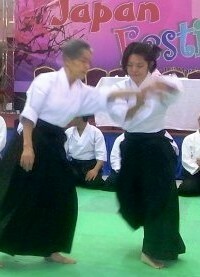 The Dojo is run by Hj Sula. 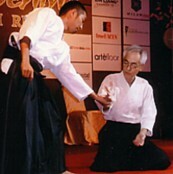 Shihan Jun Yamada, upon the invitation by Mr Ayman Al-Mohissin and Dr Aiman Turani, representative of Aikido in Jordan, conducted seminars and upgrading in January and May 2010. 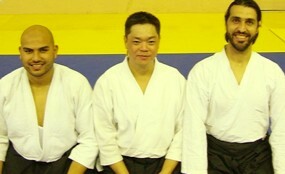 Shihan's Aikido with Amman started in October 2002 and has continued since then. 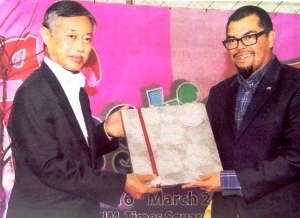 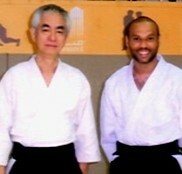 Mr Diyab Al-Aseery of Abu Dhabi Aikido Dojo, UAE, visited Shihan Yamada in Malaysia in 2008 and that became the beginning of Shihan's relationship in Abu Dhabi. 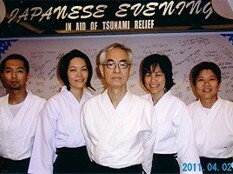 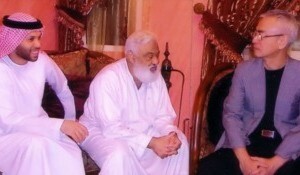 Seminars and upgrading are conducted on October 2009, January 2010 and May 2010.